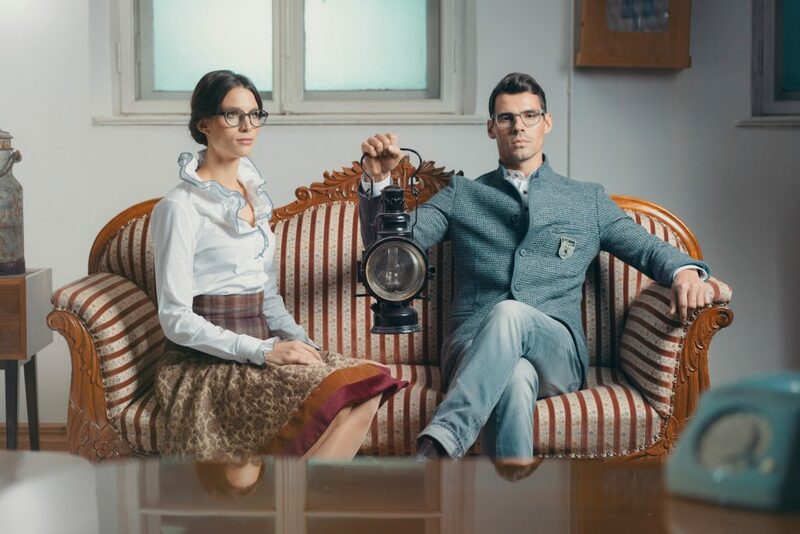 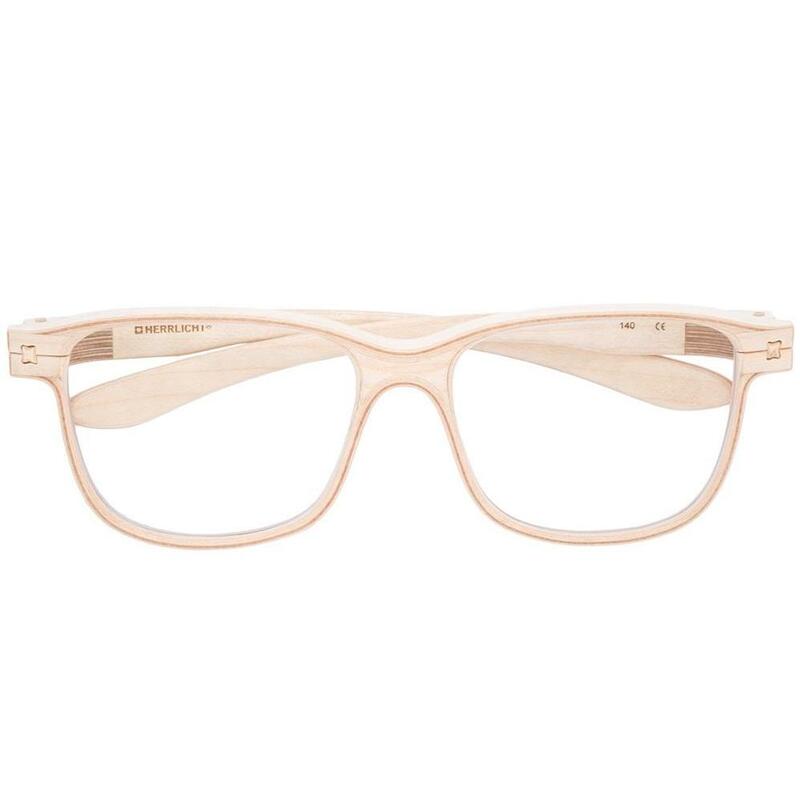 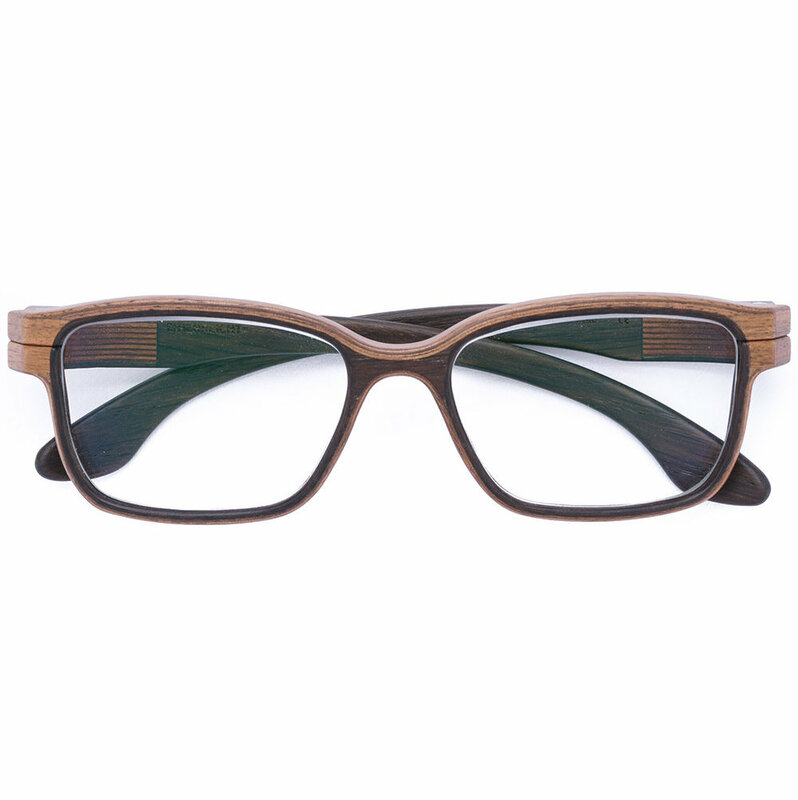 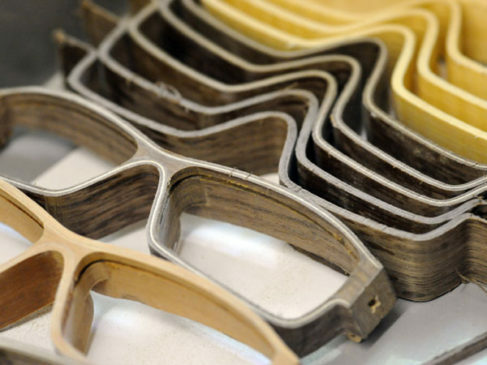 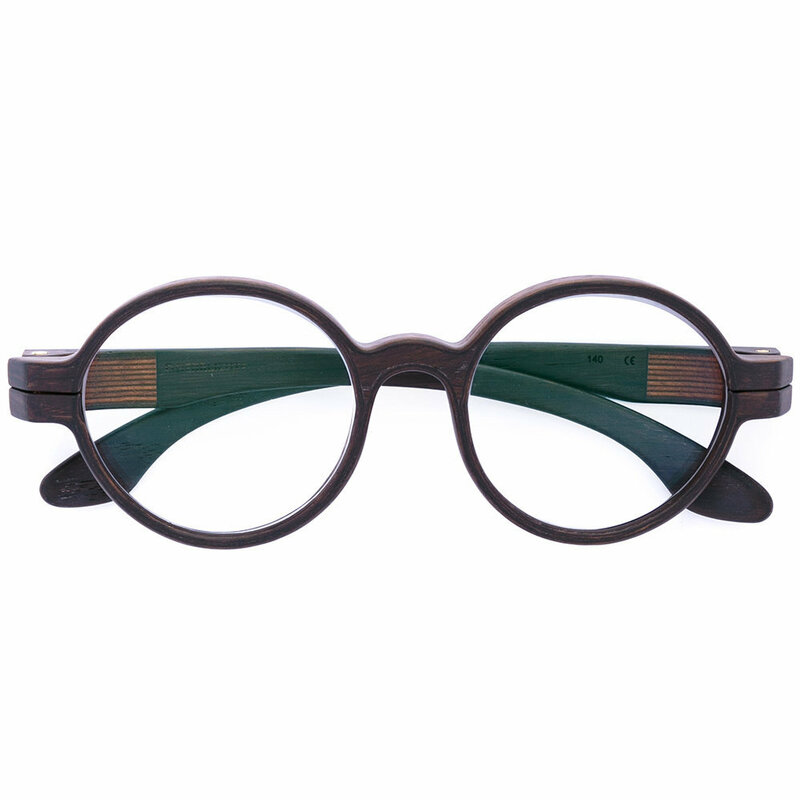 Licht introduced his first collection of optical frames, HERRLICHT has become a synonym for wood glasses. 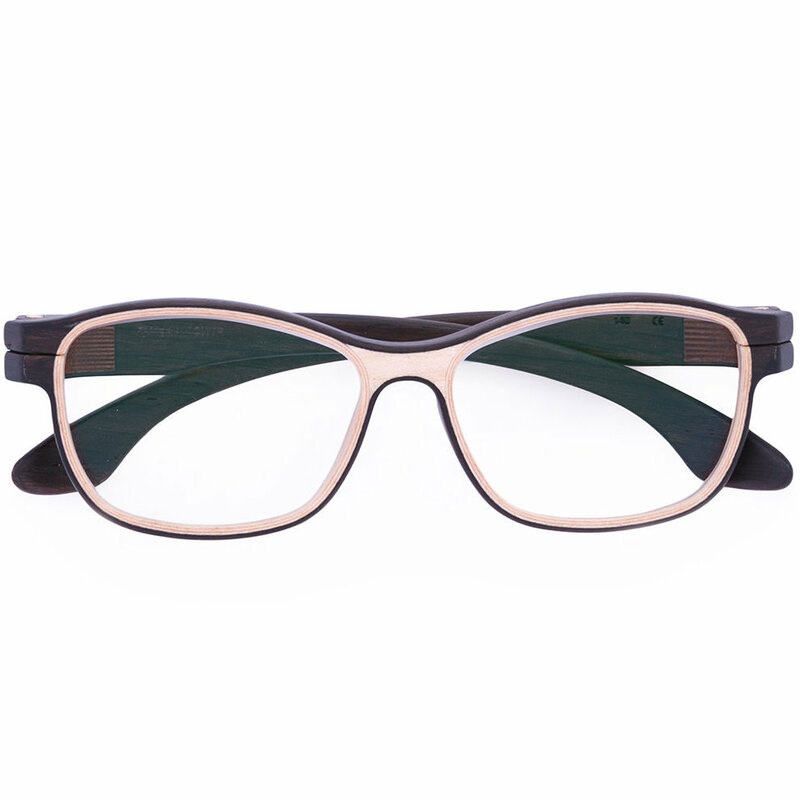 In a specialised way they combine timeless design and craftsmanship with the qualities of the material. 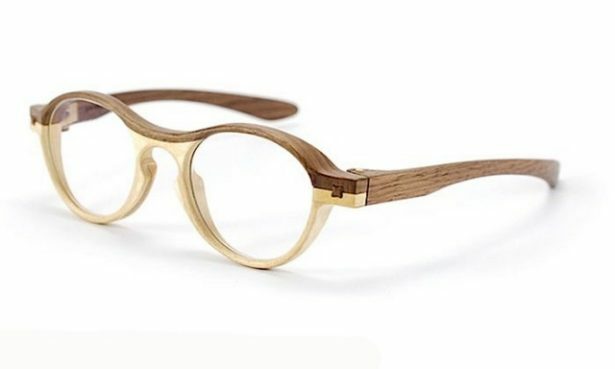 In every HERRLICHT frame the individual grain of the wood is preserved, much like the rings in a tree, making it unique. 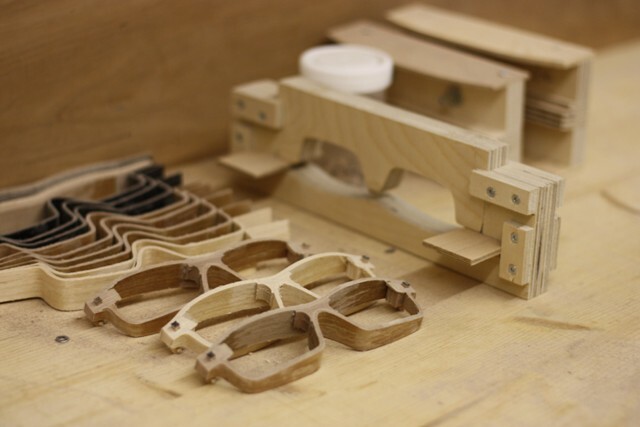 Having built furniture and wooden bicycles in the past, Andreas Licht takes pleasure in being creative and exploring the possibilities of the material. 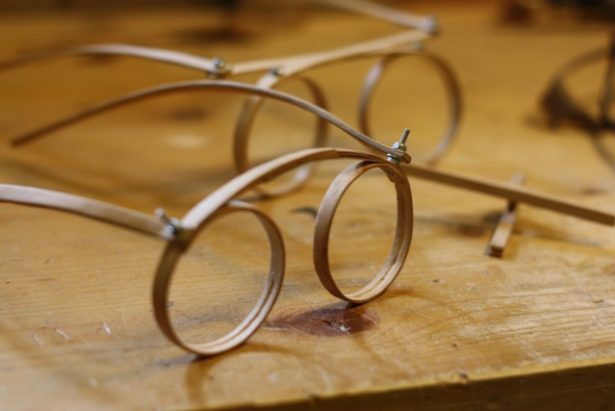 With a passion for experimenting, he crafts elaborate, beautiful frames by hand – light warm and sensuous. 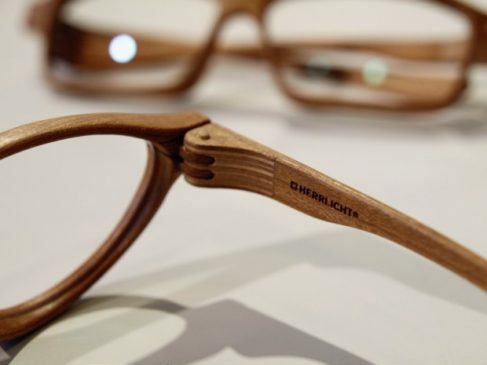 A trademark of HERRLICHT is the tiny brace, shaped like a four-pronged star, which is part of the singular hinge system.